We visited the town of Gallipoli Turkey, where our ancestors lived and successfully thrived for many generations. 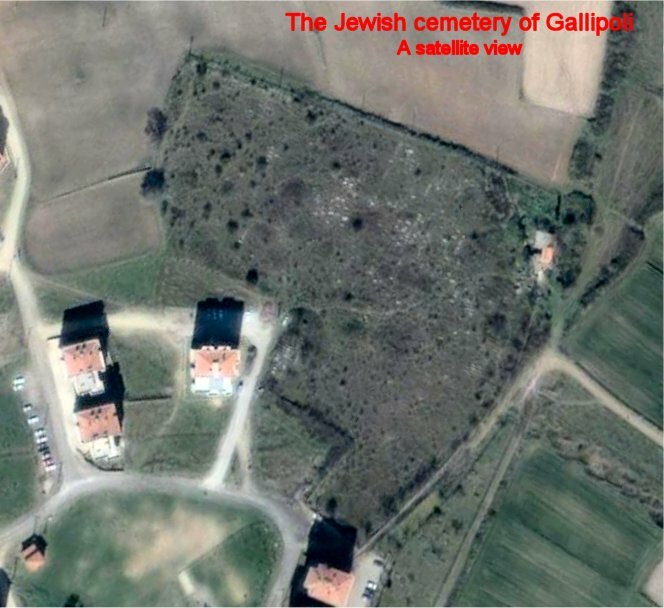 The enlightened Jewish Community which maintained itself in Gallipoli for hundreds of years, even before the expulsion from Spain in 1492 thru the 1970's, has disappeared, dispersing itself throughout the world. In the early 1900's many members of the community began to immigrate to the United States, South America and Israel. Those who remained were unable to maintain the community. Today, only one Jew remains in Gallipoli. It is depressing to wander through the section of the city, which was previously the Jewish Quarter where our families had lived, seeing abandoned houses with their special architecture. It is heartbreaking to see the synagogue in ruins. It was most difficult, to the point of almost repulsive, to see the condition of the Jewish cemetery where our ancestors were buried starting back in the 15th century. According to a survey conducted about 10 years ago by Prof. Mina Rosen there are more than 835 graves in the cemetery. The cemetery is neglected and desecrated, its walls and fences have been breached, the purification hall has been taken over by a local family and the place looks like a public dump. The cemetery is covered with underbrush and thorns which have grown over most of the graves. In addition the low graves are covered with dirt. Many tombstones are missing, some of which have been removed while other are strewn around the cemetery. A few years ago a six floor tenement house was built on a section of the cemetery. Last year, about one third of the cemetery, with at least 200 graves, was taken by the local municipality for a construction project. Without any notice the constructors dug the land using bulldozers, brutally desecrated the ancient graves and threw the tombstones to the dump. 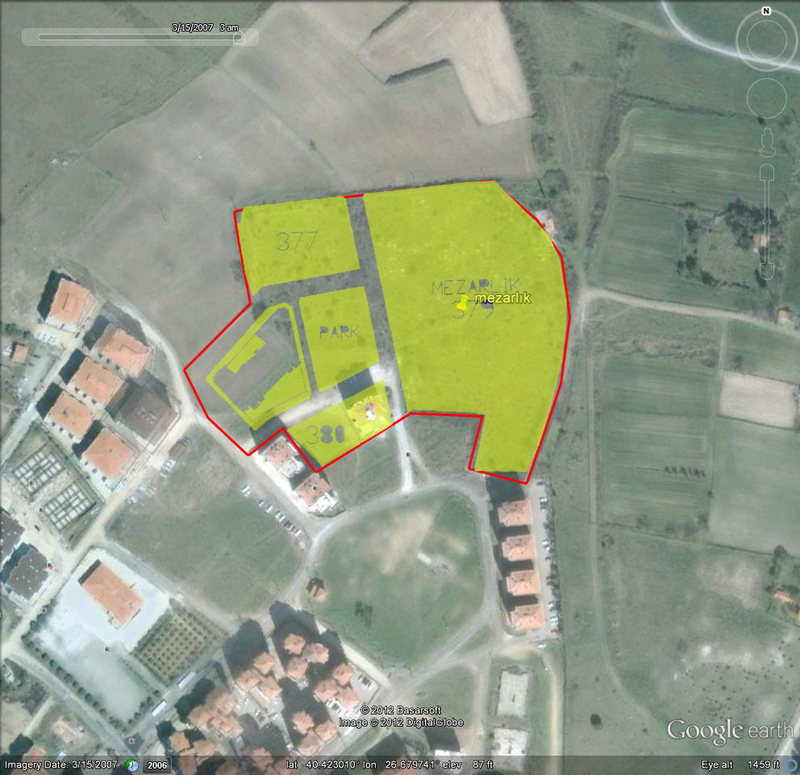 The next three pictures illustrate the plans of the Gelibolu municipality for the cemetery site. 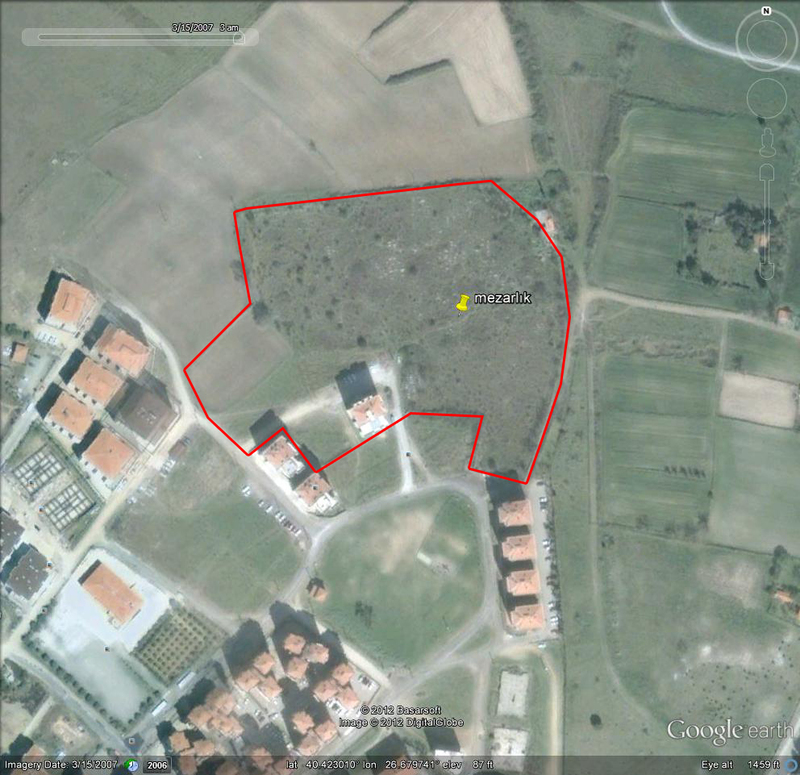 Figure 1 shows a satellite photo of the site with the original cemetery marked in red line. One can clearly see that on part of the cemetery stands an apartment building which was built in 2005. Fig. 2 illustrates the current land partition. A big part of the cemetery was seized for a park and a dormitory. יהדות גאליפולי, Proudly powered by WordPress.